But a point was reached when they decided to cancel the mischief they had planned for the February-March timeframe, and they reinflated the market. Now they’re starting to deflate it again in advance of their planned June mischief. >>> After declaring the trade war “on hold,” U.S. President Donald Trump’s administration says it will proceed with tariffs against Chinese goods as he tries to gain leverage in talks with Beijing. The final list of targeted goods will be announced by June 15, with the tariffs imposed “shortly thereafter,” the White House said in a statement on Tuesday. 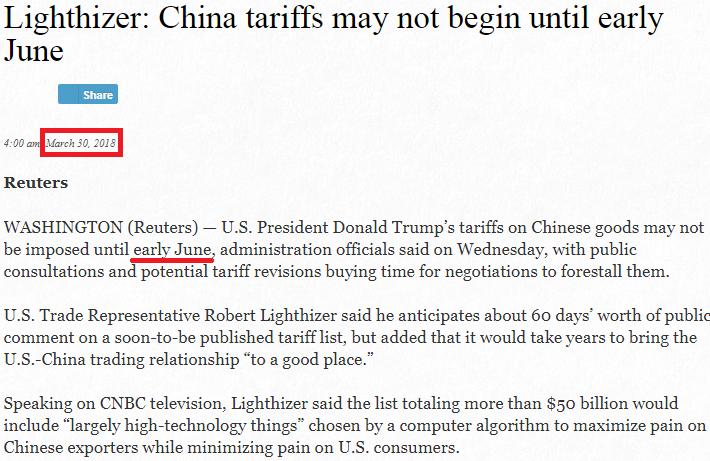 If Trump is assassinated on June 12, he won’t be alive to announce the new tariffs on June 15. If Trump is assassinated on June 25, he won’t be alive to implement the new tariffs, since no implementation would be attempted before the Chinese show up to sign the peace treaty. Although there are conflicting reports on when Trump may formally announce his “peace plan,” it makes sense that he’ll do it after declaring victory on Korean peace, so it could happen as early as mid-to-late June. And regardless of when the announcement comes, it makes sense that he’ll start giving it his full attention after he inks his Korea deal on June 12 or June 25. According to the script, this means Trump will be pressuring Netanyahu and his Zionists into making unacceptable concessions, which gives them a motivation to kill him before he can build momentum for his plan. Before the previous assassination date of May 14, they were saying the plan would be announced “shortly after” the Jerusalem embassy opening, which provided Netanyahu and Co. with motivation to assassinate him during his visit to Jerusalem. But when the globalists cancelled the operation and Trump’s visit, they had to put off the peace plan announcement until after their next try at staging the assassination show. To see why Trump’s “peace plan” is unacceptable to Netanyahu and the Zionists, read [Special Note – 4 May 2018] – Lubavitchers meet in Washington to establish the motive for Trump’s assassination. After you click on the link, you’ll have to scroll down to see the Special Note. What would be a more massive false-flag than an assassination on June 12 or 25? The globalist script will have Erdogan either win the election with clear signs of improprieties or be forced into a second round election with his power in jeopardy. So less than a week after the first round of the election, they’ll have him pick a fight with Europe to either distract the Turkish people from the voting improprieties or create an emergency that will forestall the second round of the election. Now if we look at the economic troubles that are flaring up on Erdogan right now, as well as the uniting of the opposition parties against him, there is talk that he could lose the election or at least the first round. This is in keeping with the scenario I’ve outlined. With all these pressings of the replay button set before us, it’s easy to see how June could be the month the shi’ite hits the fa’an. I’ll therefore start drafting the warning entry for what may come on June 11/12. I’ll cover more details of the hows, whys, and alternative attack modes in the pre-summit warning entry. 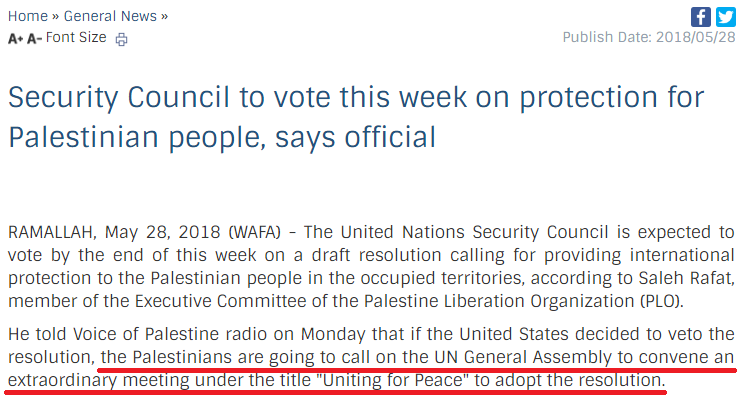 On the Middle East front, the US vetoed Kuwait’s UN Security Council proposal for an “international protection force” for the Palestinians (as expected). 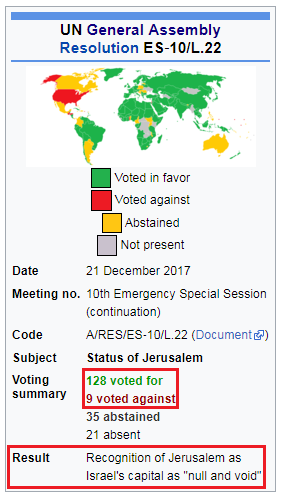 What’s notable about the outcome is that 10 of the 15 Security Council members voted for the force, but only 1 of the 15 members, the US, voted for the US-Israeli counterproposal. This 10 to 1 ratio is what we’ll see when the protection force resolution passes in the General Assembly later on. Read the previous update for more information on this. According to the report, action on this could be taken within days. So if the resolution passes next week, will Erdogan hurry a force to Gaza in advance of the Turkish election to show voters what a tough guy he is against Israel? 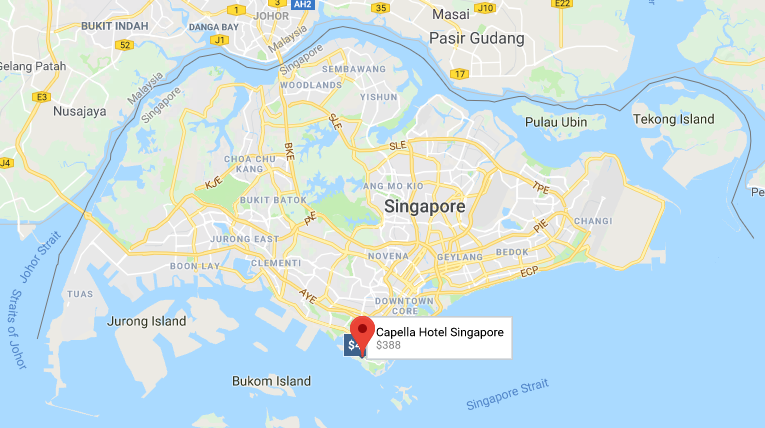 Getting back to the assassination plan for Sentosa, I’ve identified another scenario that already has some preparatory propaganda behind it. 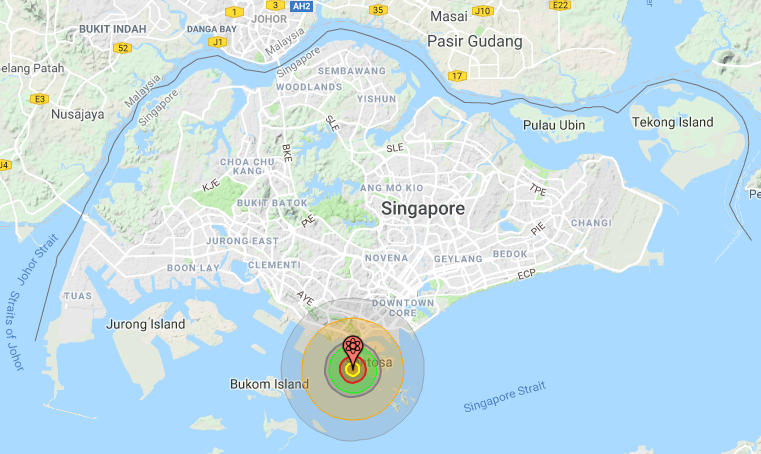 It would involve ISIS loading a nuke provided to them by North Korean hardliners onto the Singapore-bound ferry from Sebana Cove, Malaysia. 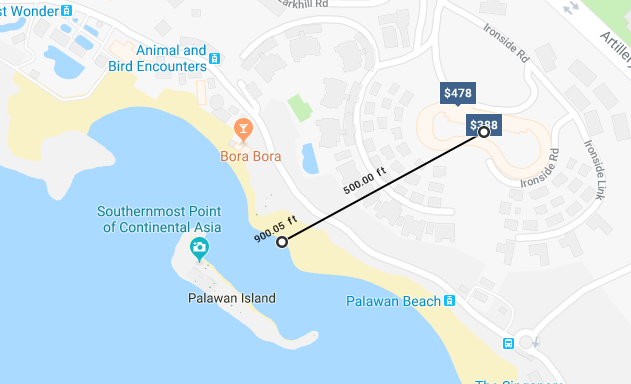 If you scroll back up to the third map (the one with the two circles), you’ll see the route of the ferry as it passes by Sentosa (it is the dashed line labeled “Sebana, MY – Harbourfront, SG”). And as you can see, a 100 kiloton or larger nuke would destroy the summit site from that distance. Shifting our gaze to the Middle East, there are IMF austerity-inspired protests underway in Jordan. And such unrest could potentially lead to the fall of the existing government led by Prime Minister Hani Al-Mulki. This would be significant because Mulki “chaired the negotiating committee which produced the Israel-Jordan peace treaty between Jordan and Israel in 1994.” So a new government would likely be anti-IMF, anti-West, and anti-Israel. And the press have already been narrating Jordan’s king growing closer to Erdogan. The globalists may be orchestrating this in order to open Jordan to Erdogan’s invasion force for Israel. Israel would then face invasion from the north (Lebanon and Syria), east (Jordan), and south (Egypt) in September. It would literally take a miracle to save Israel from all that, and that’s exactly what the globalists have planned. 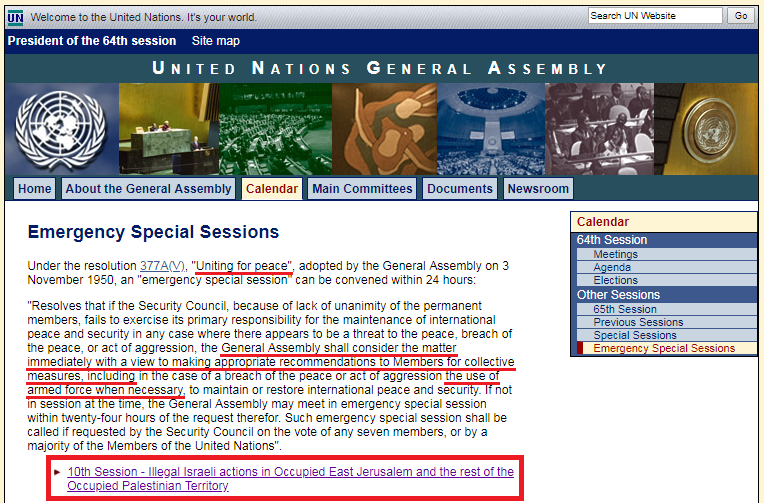 To read the previous entry, click here: Globalist Agenda Watch 2018: Update 18 – How the United Nations General Assembly will Unleash Erdogan’s Invasion of Israel. This entry was posted in Notes on May 30, 2018 by kenneth. 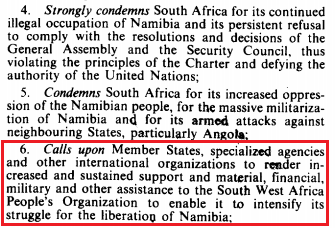 The key section is when it calls for “other international organizations” to render military assistance. And since the Organization of Islamic Cooperation (OIC) is an international organization that has already called for an “international protection force” for the Palestinians, Erdogan will have the blessing of both the OIC and the UN to form his “coalition of the willing.” Given that the only way into the Palestinian areas that isn’t controlled by Israel is Egypt’s Rafah Border Crossing into Gaza, Egypt, a member of both the UN and OIC, will “feel obligated” to open the door for Erdogan’s force. With the slaughter of the first OIC force in Gaza, great rage and humiliation will be felt across the Muslim world. Erdogan will harness these feelings to form a much larger coalition, assemble a large and heavily armed invasion force, and enter the Palestinian territories via Egypt (who will be pissed at Israel for killing the protection force and seizing their Gaza border crossing) and Jordan. I’ll write more on this in future updates. In the 20 May Special Note, I wrote about how the cancellation of the Trump Assassination Show in Jerusalem led to the cancellation of the originally-planned trade war and to a delay in the unveiling of Trump’s Middle East “peace plan.” Now it appears that they’ve been rescheduled for June 15 and June 18, so this reestablishes two major motivations for the “Deep State” to assassinate Trump in Singapore on June 12: 1) to stop him from relaunching the trade war, and 2) to stop him from announcing his “peace plan” after the end of Ramadan. 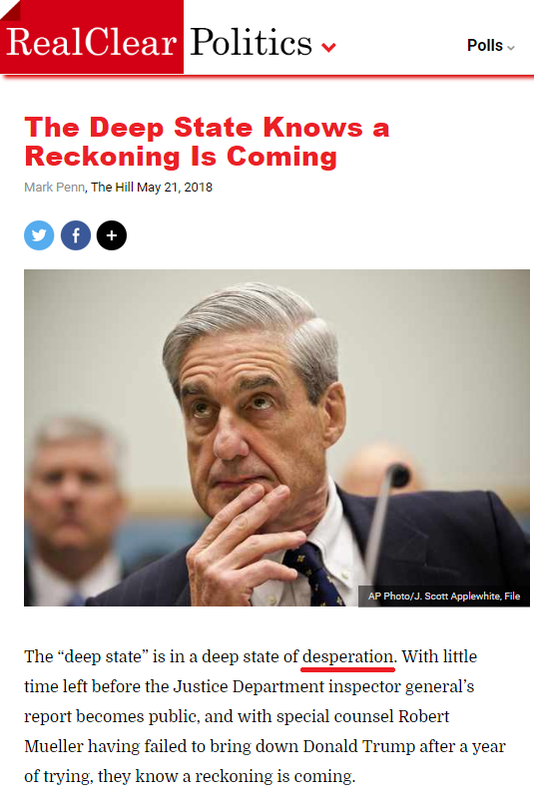 June 11 – 30 is shaping up to be the next war alert period. To read the previous entry, click here: A Note on the Singapore Summit. 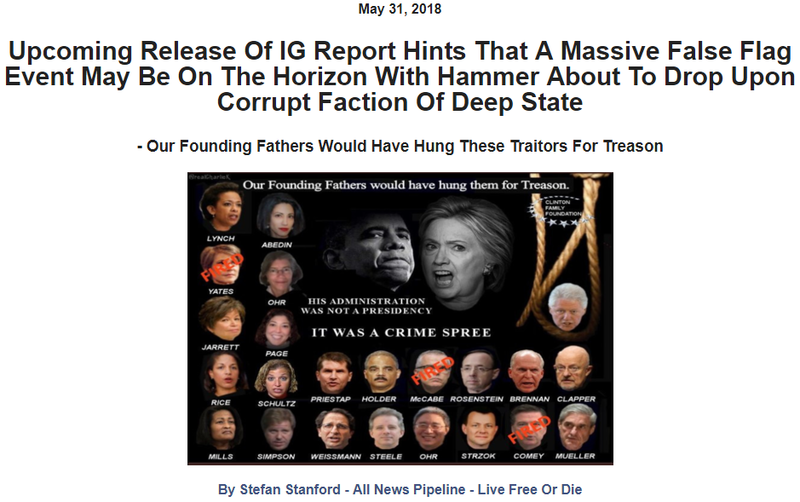 This entry was posted in Globalist Agenda Watch 2018 on May 28, 2018 by kenneth. 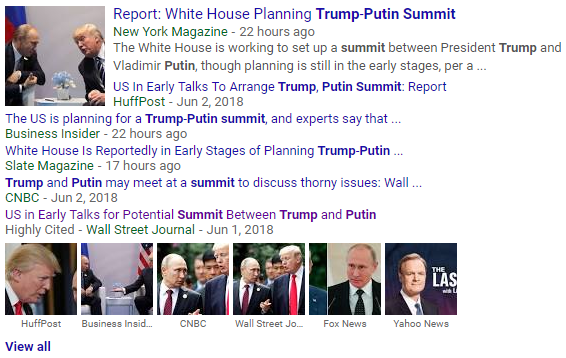 It looks like the Trump-Kim summit is back on for the 12th, and this will provide the globalist scriptwriters with TWO assassination dates to play with: 1) June 12, the day of the Singapore Summit, and 2) June 25, the anniversary of the start of the Korean War and the likely date of a Panmunjom peace treaty signing. 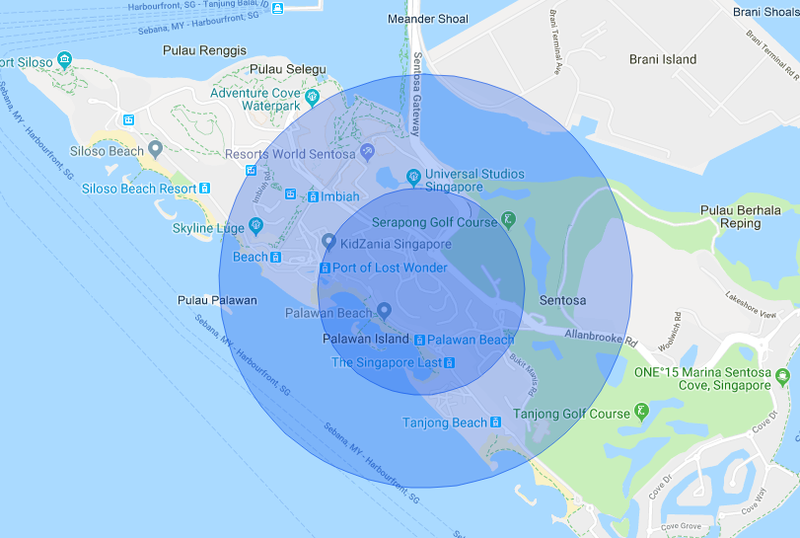 In Singapore, the globalists might use either a pop-up MANPADS threat or a pop-up nuclear threat to take out Kim, Trump, and/or Xi (if he shows up). Kim Jong-Un will be flying in on an old airliner that probably lacks state-of-the-art missile defenses, so if they take him out with a MANPADS, it could lead to a scenario in which his sister supposedly seeks revenge with a Nuclear 9/11 attack (“killing” Trump in the process). 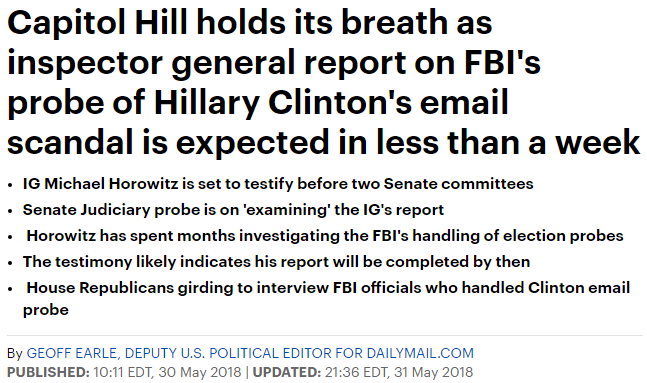 I’ll prepare an in-depth article on all the hows and whys of what might happen as we approach the 12th. To read the previous entry, click here: Globalist Agenda Watch 2018: War / “Mass Arrests” Watch, Part 2. This entry was posted in Notes on May 27, 2018 by kenneth.